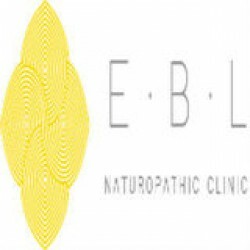 At EBL, we combine the guiding principles and therapies of Naturopathic Medicine and combine them with Traditional Chinese Medicine. What is the Comprehensive Digestive Stool Analysis? At EBL, IV therapy is used as part of our comprehensive restoration programs, whether it is for Adrenal fatigue, Inflammatory Bowel Diseases, or Hormone health. When combined with other therapies including dietary adjustments and nutritional supplementation, IV therapy can help our patients feel better, faster. 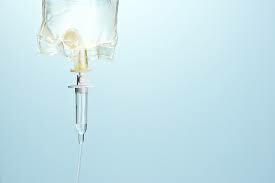 Get the best services of IV Therapy in our clinic. You can visit our Clinic or call on 905-832-1118.